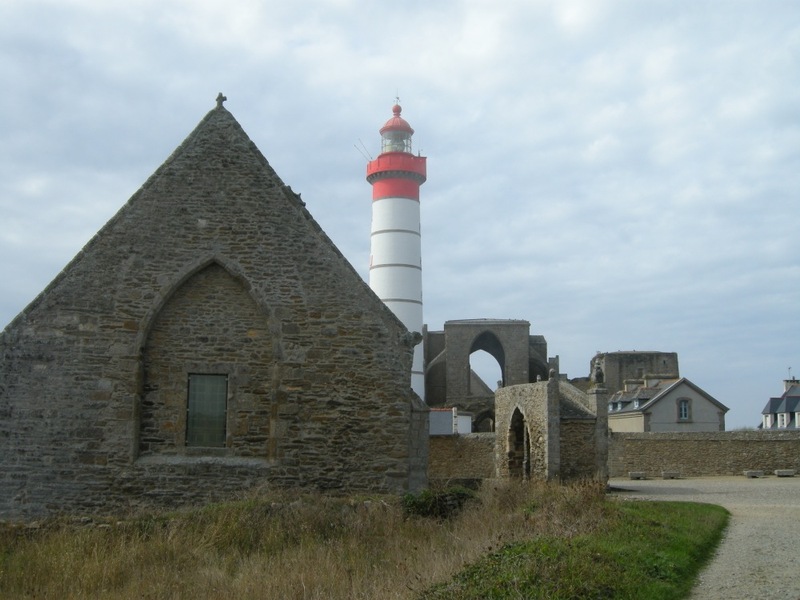 Thank You for Inspiration to create and build lighthouses. I am incredibly happy to have a beautiful possibility to touch Your Inspiration, You had granted a young sailor Mathieu. We are walking around a very beautiful and romantic place in the town Plougonvelin. 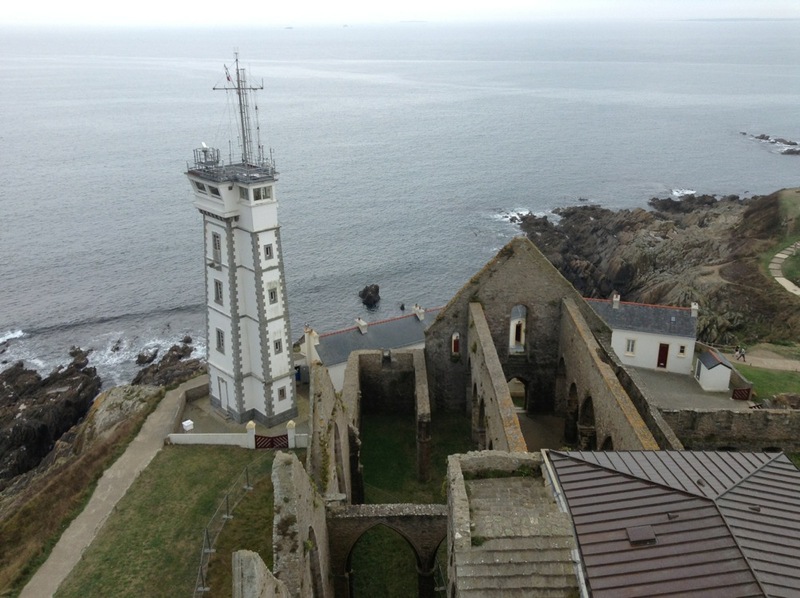 This is the westernmost point of mainland France. 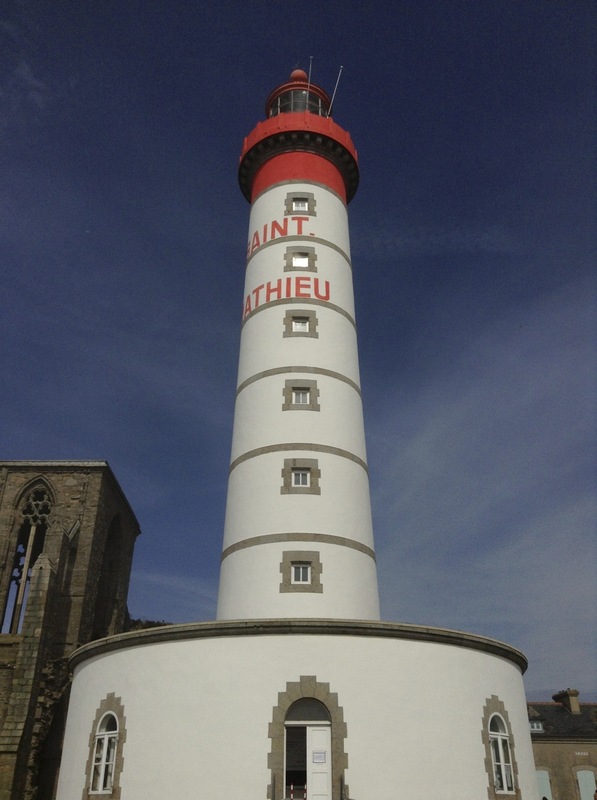 Lighthouses are not just stone, brick, metal, and glass. There’s a human story at every lighthouse. A Human Fate speaks by lighthouse’s rays. It is about the Light. To keep It in my lamp. It is all very romantic – a lighthouse standing by the sea to guide home the weary sailor, and the lighthouse keeper with the lantern, trimming the wicks and keeping a solitary watch for a ship in trouble. 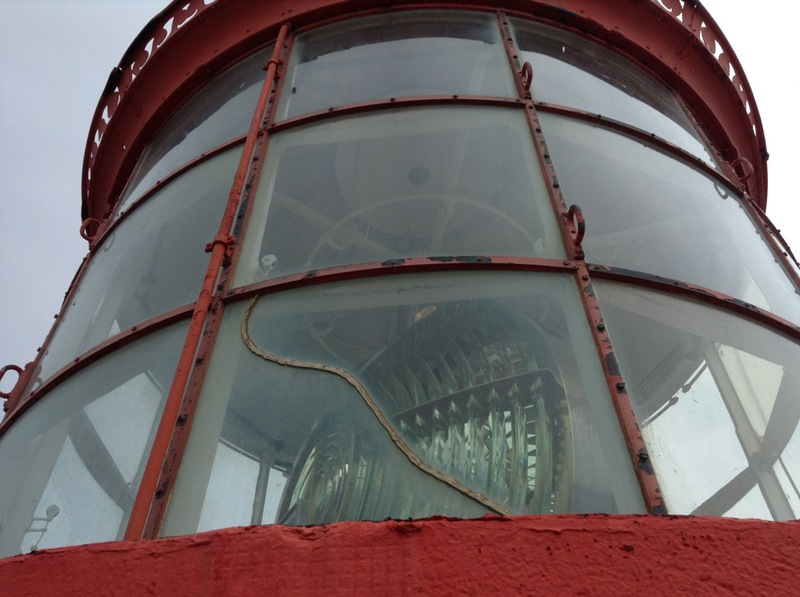 Fog, storms, shipwrecks, rescues – what an adventure lighthouse keeping! But our hearts were big! 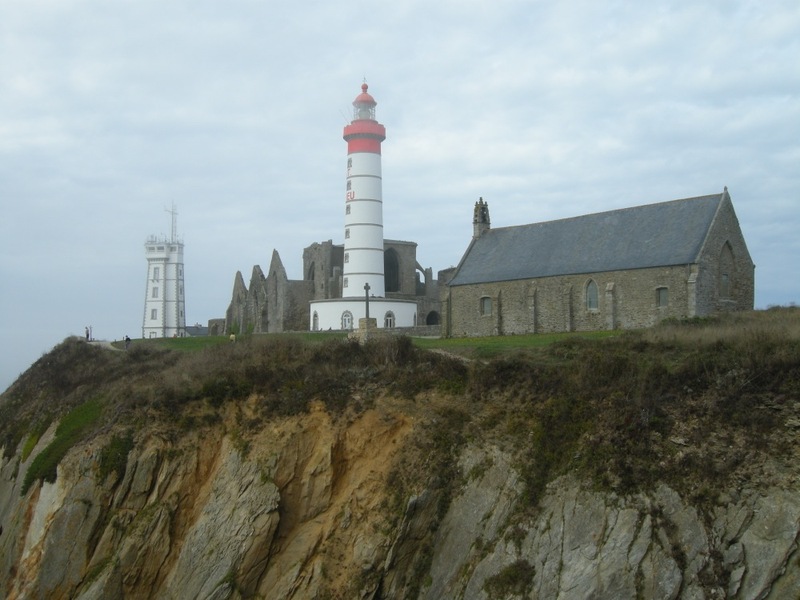 In 1250, the Benedictine monks in Saint Mathieu hung a lantern on the top of a tower to guide ships on the Iroise Sea. 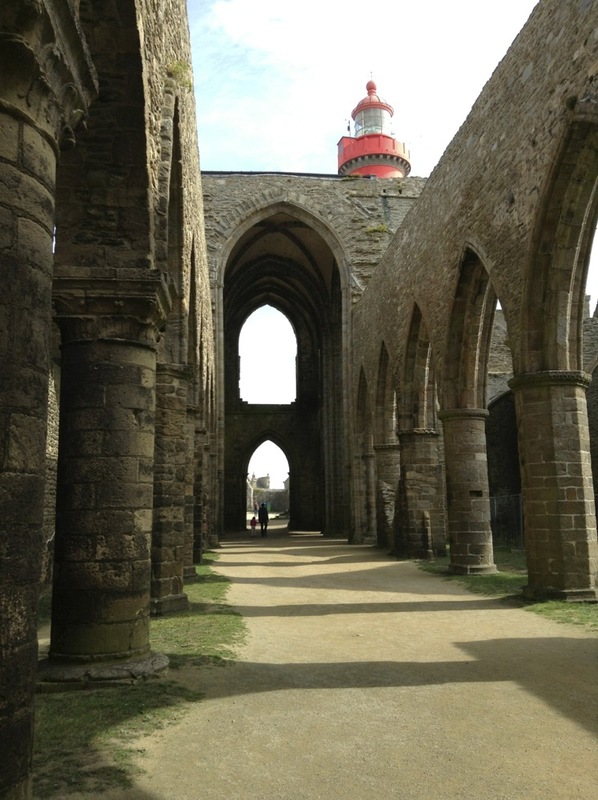 The abbey was built in several stages from the Romanesque period (11th and 12th century) to the Gothic (from the 13th to the 15th century). I had seen the Light! Being lost at sea in the dark is a matter of life and death. 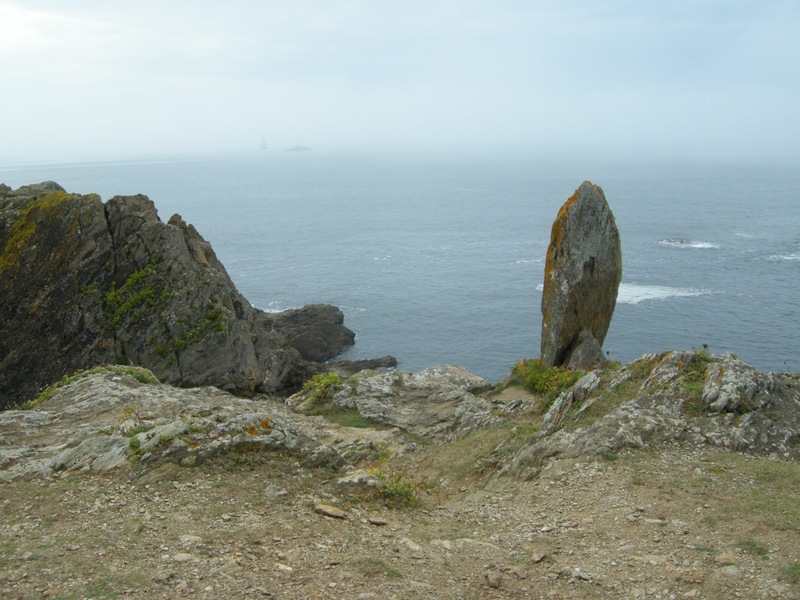 Near this megalith old Benedictine monk Mathieu had been praying for protection of every ship on the Atlantic for whole his life. The grasp of the swirling darkness below. And opened its on the shore. We all were saved by the Light! Mathieu’s lamp is very big now. It helps sailors in their navigation: by lining up with white rays, they know they are headed in the right direction. Night by night as soon as it begin to grow dark Mathieu’s lamps are lighted. And as the ships go by, they always keep a look-out for friendly lights and avoid the rocks of which they are warned. You know I am feeling a clumsiness of my words, Chopin helps me describe my thoughts more precisely about the Light Mathieu saw in his Etude “Ocean”. This is miraculous, exquisite and phenomenal. You will feel the roaring waves in a series of rising and falling arpeggios and you will see the Light. You will be eyes of Mathieu. We all are keeping the Light in our lamps. We are a lighthouses. Thank you for sharing your light. I know the way because of you! Than you, dear Robin for your light in my life! Happy – happy Thanksgiving! Loved this post Glorialana :). How are you girl ? Hello Sonal! I missed you – my daughter is OK, thank you! Happy Thanksgiving! Dear Aquileana! Happy Thanksgiving! Wish you Love and Great Inspiration! My beautiful sister Linda, happy Thanksgiving! May the love that is in my heart pass from my hand to yours. Your words are inspiring, thank you! Happy Thanksgiving! Happy Thanksgiving, dear Brenda! Thank you for your inspiring love. Warm hugs from my heart to yours!